Tuesday of last week, Southern Accents did something that we have never done before… we intentionally closed the store for the entire day on what should have been a normal business day for us. Aside from major holidays, our showroom is open for business each week Tuesday through Saturday. While closing for a day may not be good for business, it was good for our team. Our entire team cleaned up, dressed up, and headed to the Vestavia Country Club in Birmingham to attend the Retailer of the Year award luncheon. A couple of months ago we were notified that SA had made it to the top three, after having been nominated for Retailer of the Year by local business owner Rob Werner. We received an invitation to the luncheon on October 18 where the winners would be announced. Owner, Garlan Gudger, Jr. decided that the entire team would attend the luncheon and be a part of the big announcement. We work hard as a team and this past year has been a busy one. Knowing that everyone needed a day off to relax and have a little fun, Garlan made the decision to close the store and take everyone with him. We dusted off our shoes and traded in our jeans and SA tees for a more formal attire and headed south for the day! Garlan’s family, including Garlan Sr., who is the founder of Southern Accents, joined the party along with the Werners. When the winners were announced, Southern Accents was awarded the silver distinction in our category. “The Alabama Retailer of the Year judges praised Gudger for his “team orientation” and his success in “using 21st century technology to sell 19th century material.” They also gave him high marks for his work to preserve history and invigorate his city’s downtown.” Not only are we thrilled to have received this recognition, we are also humbled to have been included in the company of other successful and very worthy business owners and nominees from across the state of Alabama. We were inspired, not only by the success stories of the other nominees, but also by the words of keynote speaker Terry Finley, CEO of Books-A-Million. Garlan was quick to praise and thank the entire SA team. Southern Accents would also like to thank the Alabama Retail Association for their recognition, as well as Rob Werner for the nomination. But, this award would not be possible without our customers! Thank you all for believing in us and in what we do. 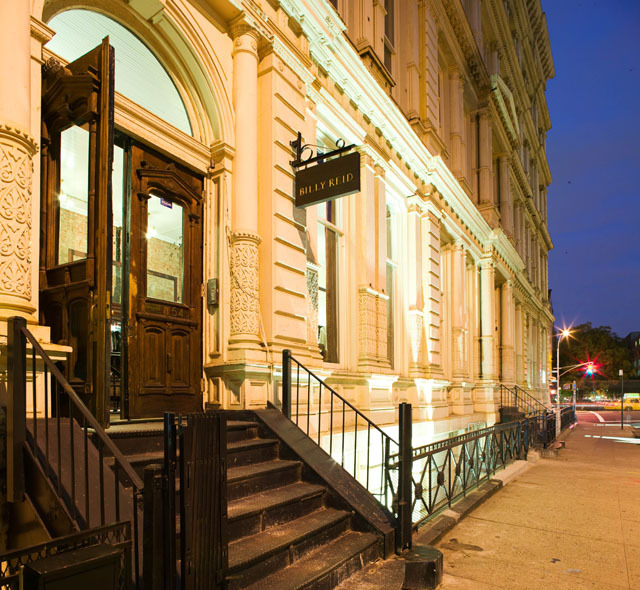 Your support allows us to continue on our mission to rescue, restore, document and preserve architectural elements of historical significance. 3 Generations of Salvage Shoppers! Being a second generation business and hopefully raising the third generation of salvage men, we are honored to share our passion with generational families that have come through our shop throughout the years. One such family is the McAdams. The love of architectural salvage and vintage goods has been passed down from parents to daughter as Brittney is now returning with her children and shopping for her own home. 18 month old Reagan loves to visit her “Uncle Garlan”. When asked if Southern Accents was her favorite store, her face beams with a huge grin as she shakes her head and answers with a resounding “YES”! Seeing an appreciation for salvaged and reclaimed architectural goods being passed down through three generations in this family warms our hearts. It inspires us to continue in our quest to rescue, restore, and document items of historical significance. Knowing that the McAdams, and many other customers like them, share our passion and mission is why every day we do what we do! This past Sunday was my 40th birthday! On this day, I watched my oldest son play a travel baseball tournament in Southhaven, Mississippi. I traveled to the Natchez trace to look at an 1860’s log cabin that a friend in Boston wants me to de-construct. I met “Nana” and was blessed by her wonderful hospitality. She showed my two boys and my niece around her farm and allowed us to feed and pet the horses, swing in a hammock, and drive a 4wheeler. 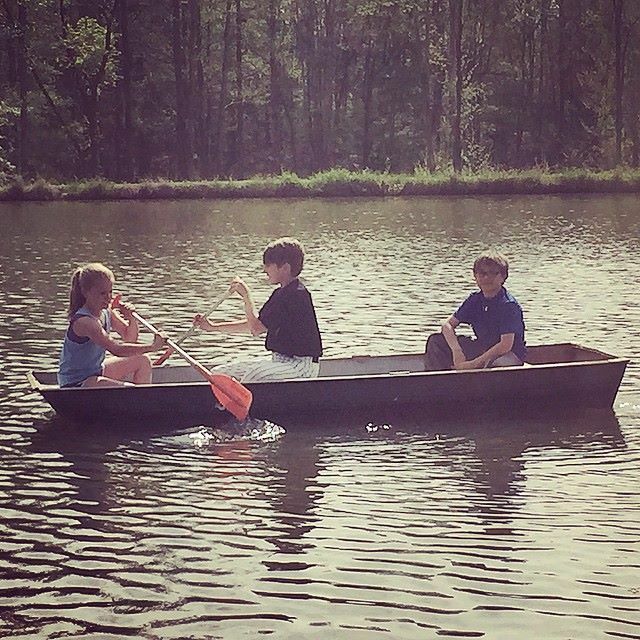 She gave the children a piece of pottery she had hand-made, allowed them to use a flat bottom metal boat and paddle themselves around her pond, find a big snake and helped me select a location for the reconstruction of the 1860’s log cabin for her wonderful son, Mack. Afterwards, I drove back home to Alabama with these three amigos to eat Mexican food and play games, all while jamming to music with the windows rolled down. Southern Accents loves to collaborate with other artists and makers. Whether we are giving input on design or working to supply salvage materials for a project, working along side those who both understand and share our passion for creativity is invigorating. We are always inspired by fellow creatives. 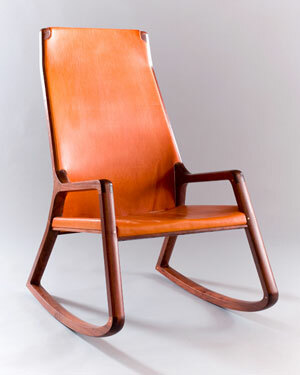 If you’ve never had the opportunity to see Wood Studios’s line of fine furniture, you can check them out online or make plans now to visit with them at Southern Makers! Wood Studio will be returning to Southern Makers May 2nd and 3rd in Montgomery, Alabama. Stop by their booth and test out one of the Lookout Mountain Rockers… you may find that you want to stay for a while! 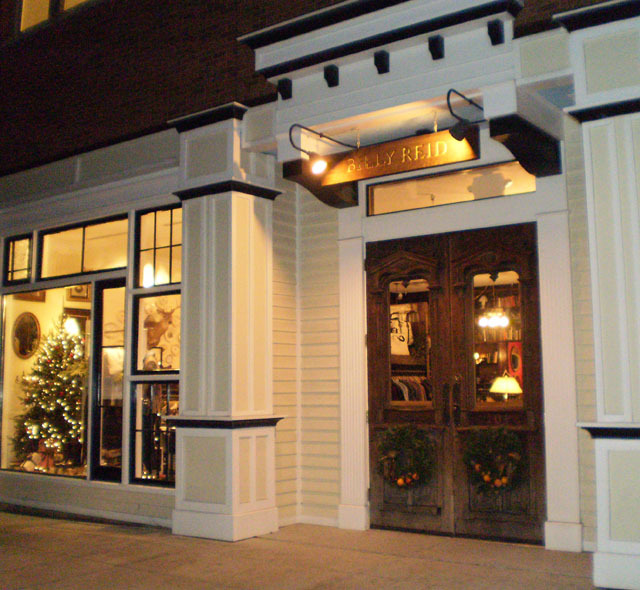 Southern Accents has been a family owned and operated business since 1969. Second generation owner, Garlan Gudger, Jr., saw the need last year to take SA’s salvage operations to the next level by adding the ability to mill our own salvage lumber. 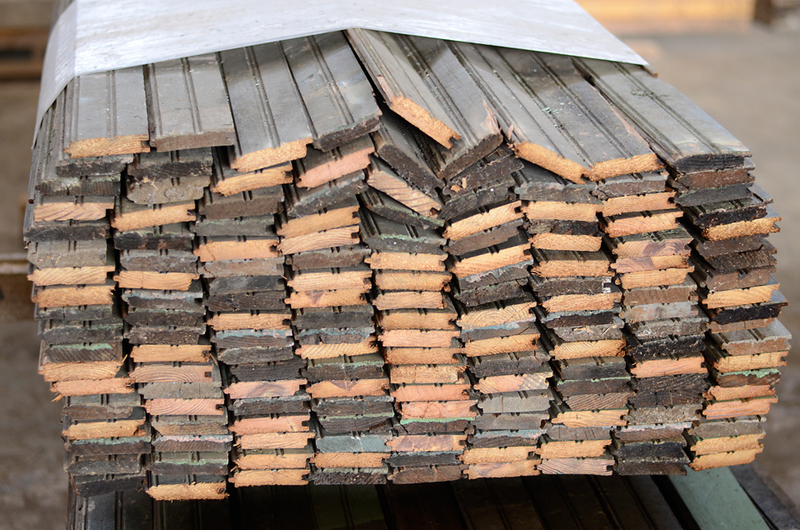 A growing part of Southern Accents business is salvage wood. 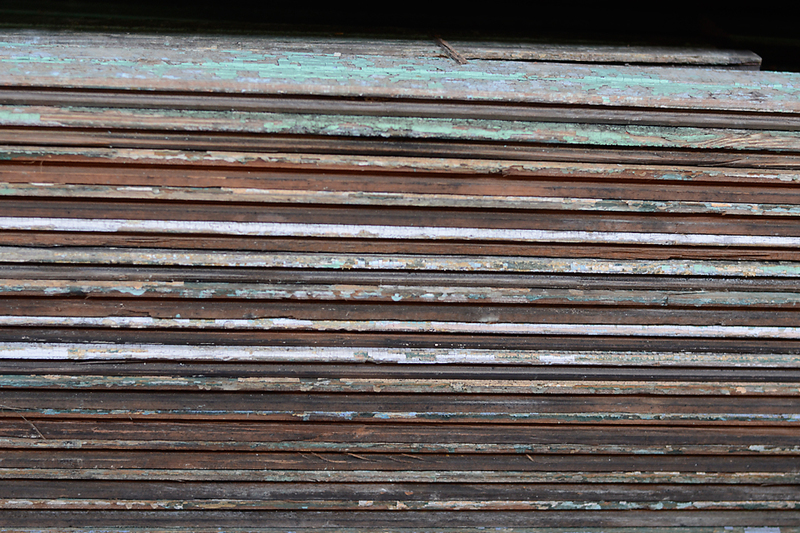 One mile from the showroom, on Janeway Drive, sits our warehouse, fully stocked with salvaged barn wood, bead board, beams, fireplace timbers and more. As people are becoming more environmentally aware, the demand for salvage and repurposed wood continues to grow. 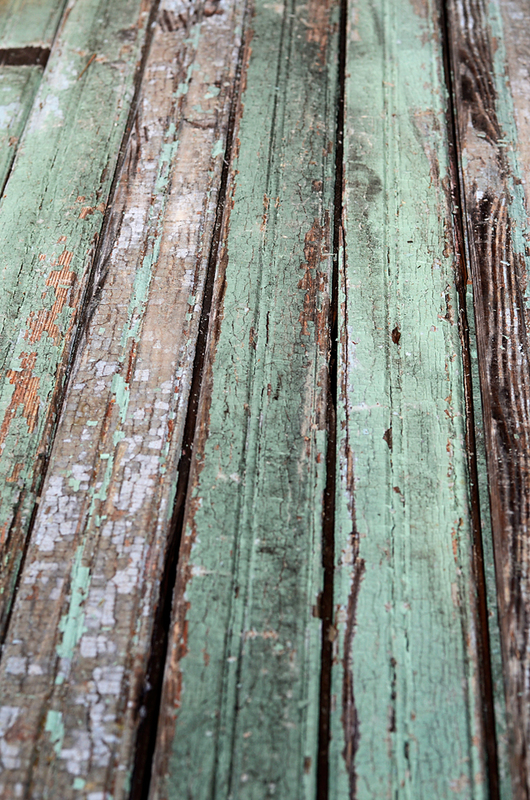 The patina and beauty of naturally aged wood is simply unmatched. When using the wood for flooring, most want the antique wood milled. Milling the wood ensures that the planks are uniform in width and thickness. It can also give the wood a “clean” face and open up the wood pores, allowing it to be more susceptible to receiving stains and finishes. 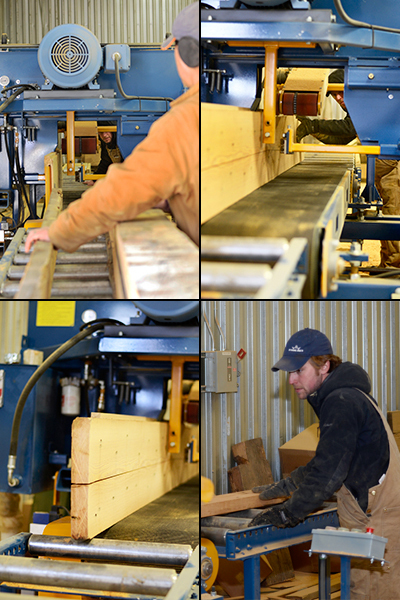 Having our own mill allows us the ability to fulfill custom orders more quickly and efficiently. 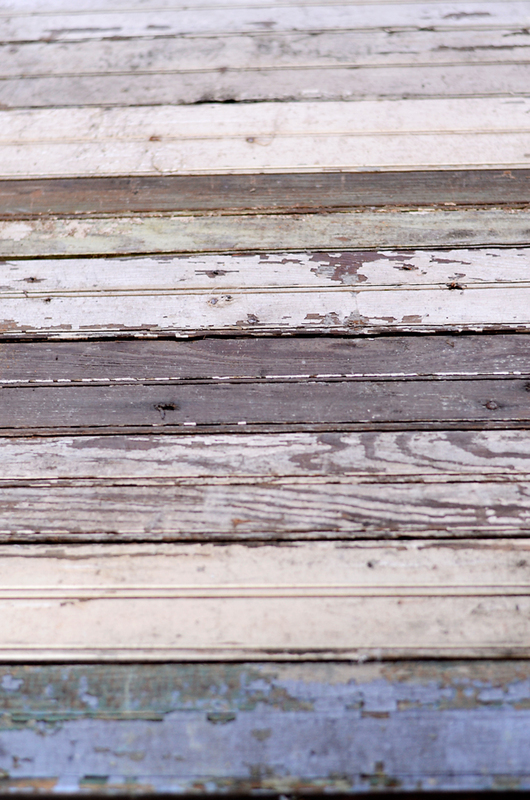 Stop by our wood warehouse and shop one of the largest selections of salvaged wood available in the Southeast! Our warehouse is open Tues-Fri from 9 to 5 and Sat from 10 to 4. 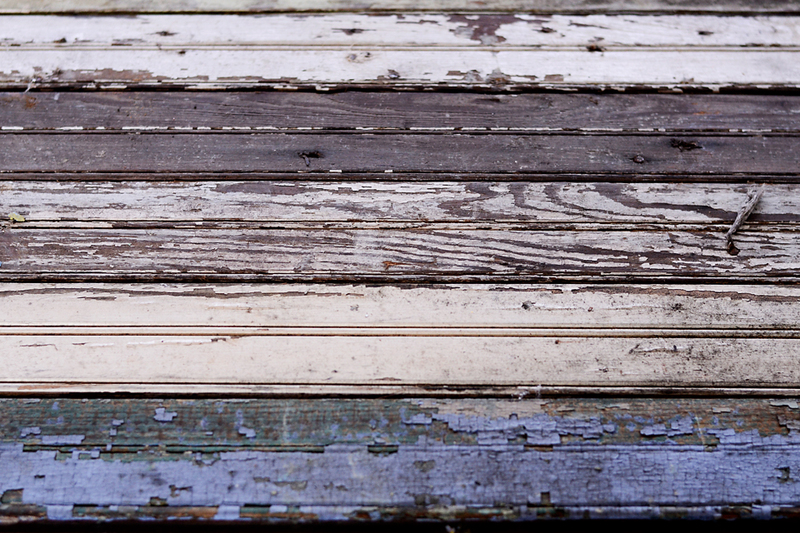 Our current wood stock includes this gorgeous chippy paint breadboard recently salvaged from Selma, Alabama. We have approximately 3,000 square feet while supplies last, priced at $1.00 per linear foot. There is a mix of colors that include white, grey, avocado, haint blue, electric blue, lime green. The salvaged breadboard is a popular choice for wall and ceiling coverings as well as an endless number of craft and DIY projects, including frames, headboards, and more. The ends have been cut and the wood is ready to be repurposed!